Note - movements, photos and discussion will now be in a combined monthly thread. Please post information, photos and discussion about April 2019 noteworthy movements in this thread. VNB was transferred to VARA on 26/03. Fiji Airways has wet leased Miami Air 737-800 ..N739MA with flights planned to BNE,APW,AKL,CHC over the coming weeks or months . Flightaware shows BNE is planned this Sunday subj to change. 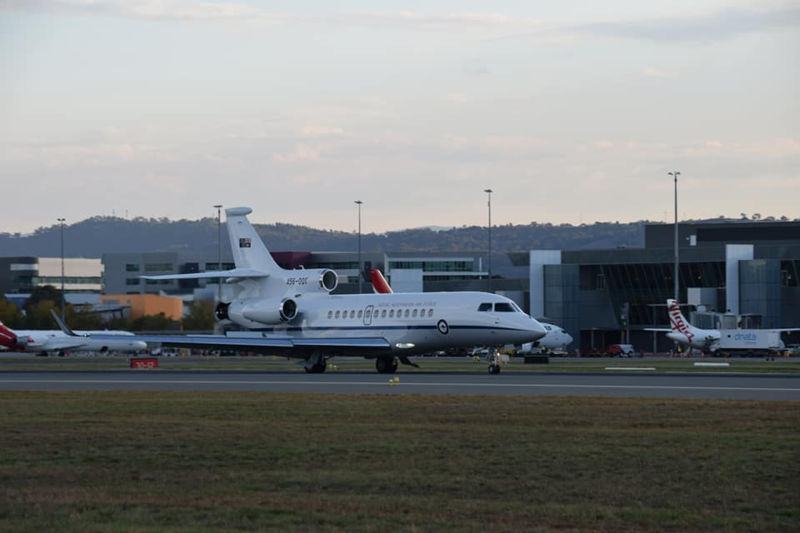 First Falcon 7X for the RAAF arrived into Canberra yesterday from HNL. 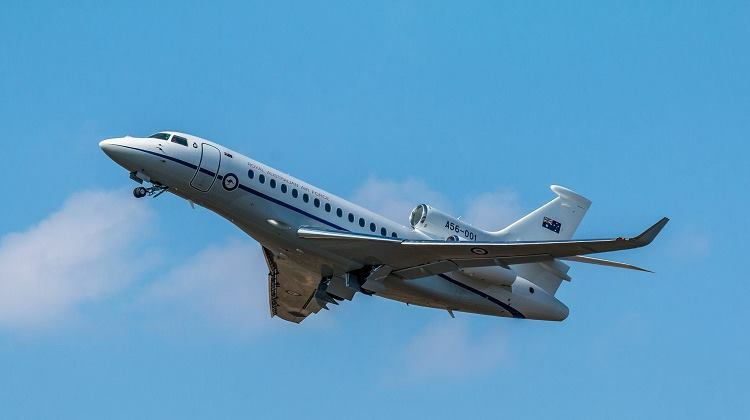 Radi K - confirm the Falcon arrived in CBR yesterday? It only flew from Bordeaux to Little Rock on 30 Mar 19 for cabin fitout. Plus your image seems to be the same as that when it left Bordeaux. Yes can confirm, arrived as ASY303 yesterday. Not sure who took this pic (sorry!) but here it is landing in Canberra. Cheers. Looks very nice indeed. Into BNE today .Pic on flickr.